How has futures trading evolved over the last few decades? 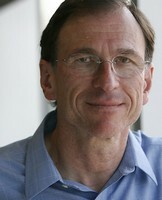 Jack Schwager is the Chief Research Officer of FundSeeder. Jack is best known for his Market Wizards book series, and is frequently cited as a favorite author by the trading community. 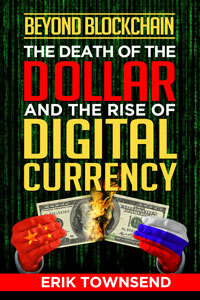 He is credited by many as being instrumental in the launch of their trading careers. Jack is an established expert on futures and hedge funds, previously having spent the better part of 22 years as a director of futures research at some of Wall Street’s leading firms as well as 10 years as a partner in a hedge fund advisory firm. He also authored the extremely comprehensive and highly regarded Schwager on Futures series. Altogether, his books have sold nearly two million copies worldwide.